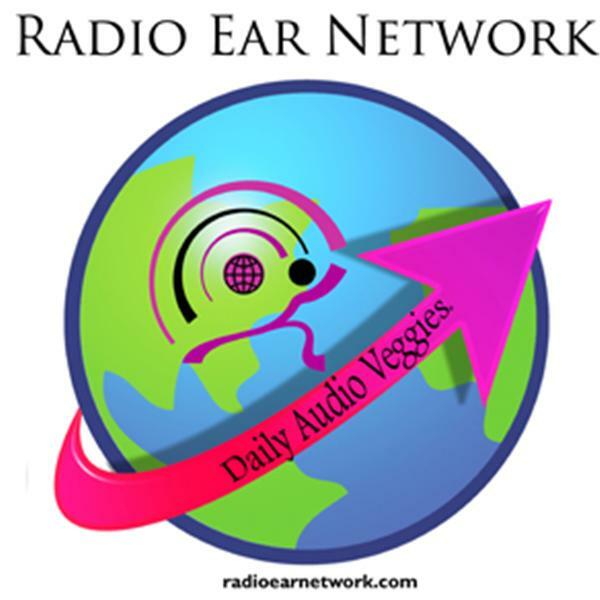 If you liked this show, you should follow Joey D.
Welcome to Radio Ear Network Global providing information of positive value and direction. Inspiration from Spirit with host Rev. Lea Chapin provides a lively dialogue between spiritual seekers and the host on a myriad of metaphysical and spiritual topics. Callers are encouraged to email their questions in advance or call in during the live show to receive free channeled messages from spirit. Ask questions prior to show and Lea will answer your questions or issues with spiritual help.